What are we looking at? 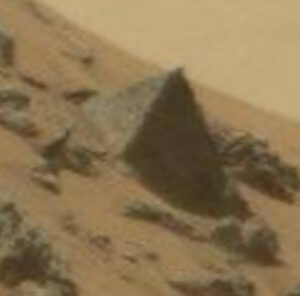 : In this photograph, beamed back from the surface of Mars, we can see an object that appears to look like a pyramid. 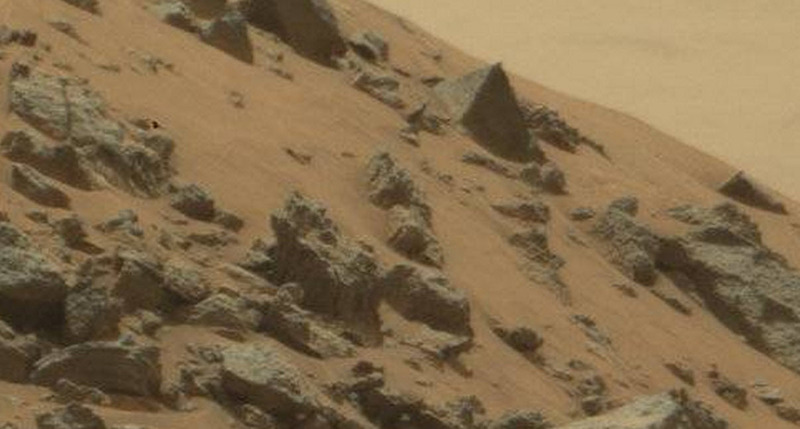 Although usually objects seen on Mars are more or less easily dismissed as pareidolia (seeing things in clouds or photos that aren’t really there) by the nature of what is allegedly in the photograph (ie: a Nazi helmet, a squirrel, or Bigfoot have all been ‘seen on Mars’), this is a bit different. 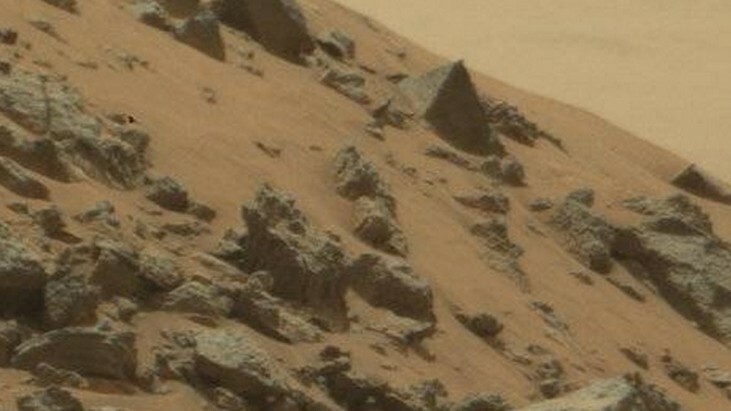 There really isn’t much to mistake in the photo, as it appears to genuinely show a pyramid, which are unnatural. Official NASA Caption: This image was taken by Mastcam: Right (MAST_RIGHT) onboard NASA’s Mars rover Curiosity on Sol 978 (2015-05-07 23:22:33 UTC). Here is a photograph of the great Egyptian pyramids for a comparison. 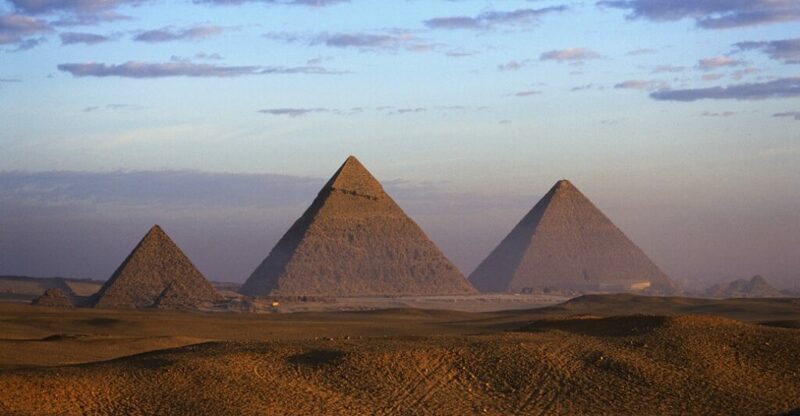 The pyramids of Menkaure, Khafre and Khufu (from left), erected on the west bank of the Nile River. Built between 2575-2465 BCE to serve as burial monuments for three Egyptian kings, they were included among the Seven Wonders of the Ancient World. To find out, the rover carries the biggest, most advanced suite of instruments for scientific studies ever sent to the martian surface. The rover will analyze samples scooped from the soil and drilled from rocks. The record of the planet’s climate and geology is essentially “written in the rocks and soil” — in their formation, structure, and chemical composition. The rover’s onboard laboratory will study rocks, soils, and the local geologic setting in order to detect chemical building blocks of life (e.g., forms of carbon) on Mars and will assess what the martian environment was like in the past. 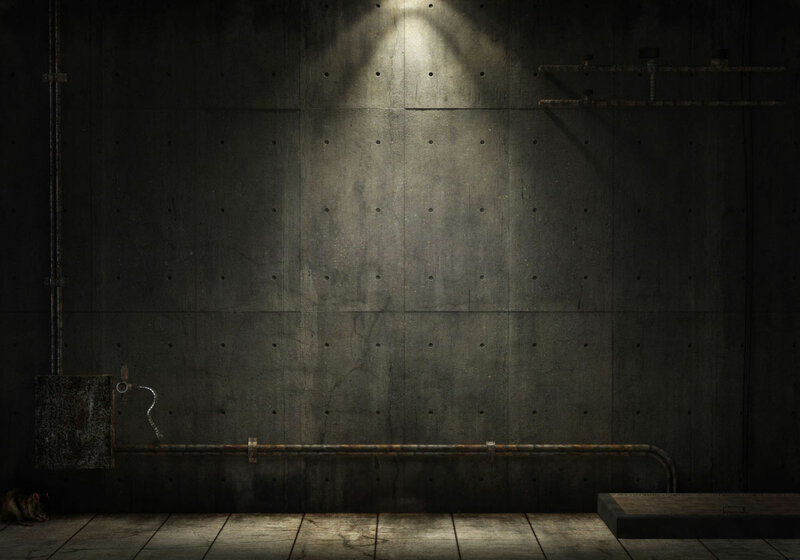 Mars Science Laboratory will rely on new technological innovations, especially for landing. The spacecraft descended on a parachute and then, during the final seconds prior to landing, lowered the upright rover on a tether to the surface, much like a sky crane. Now on the surface, the rover will be able to roll over obstacles up to 75 centimeters (29 inches) high and travel up to 90 meters (295 feet) per hour. On average, the rover is expected to travel about 30 meters (98 feet) per hour, based on power levels, slippage, steepness of the terrain, visibility, and other variables. The rover carries a radioisotope power system that generates electricity from the heat of plutonium’s radioactive decay. This power source gives the mission an operating lifespan on Mars’ surface of a full martian year (687 Earth days) or more, while also providing significantly greater mobility and operational flexibility, enhanced science payload capability, and exploration of a much larger range of latitudes and altitudes than was possible on previous missions to Mars. demonstrate long-range mobility on the surface of the red planet (5-20 kilometers or about 3 to 12 miles) for the collection of more diverse samples and studies. 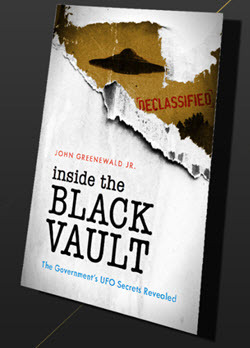 Strange fleet of UFOs caught on camera by baffled eye-witness as they hover in early-morning sky Was John Lennon ‘UFO sighting’ recorded in rare drawing by The Beatles frontman?